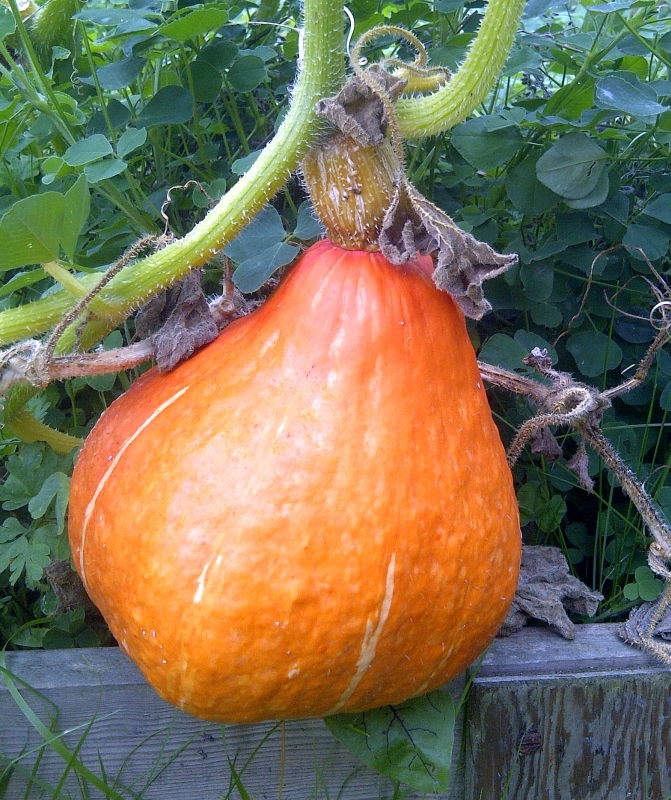 We have grown squash for a number of years and usually get a reasonable number of gourds. For 2012 and 2013 I have grown them in HugelKultur beds under-planted with green manures and grown up over a wood and rope structure. I have fed them using a compost tea made from comfrey and this has been very successful.